Published February 2, 2017 at 1280 × 1024 in Listen to the Reed. 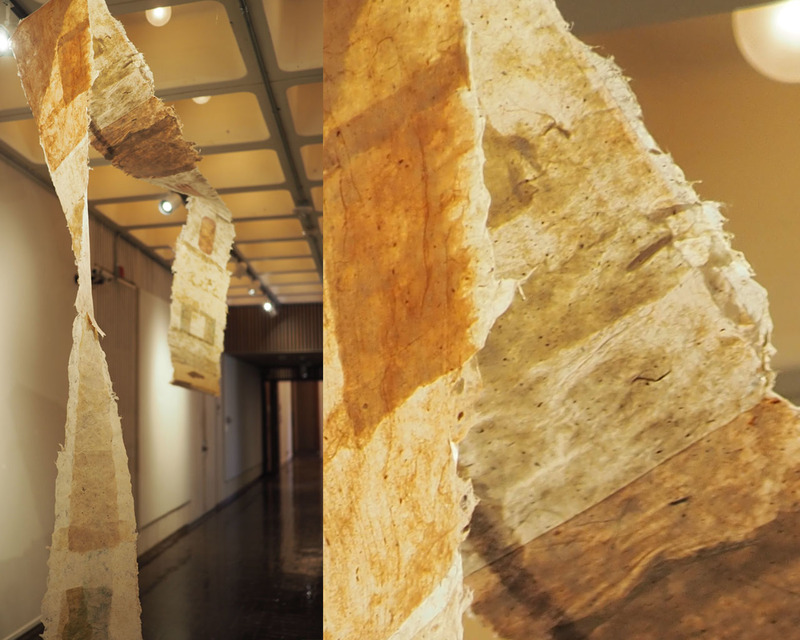 Hand made kozo paper,Installation. 2016.